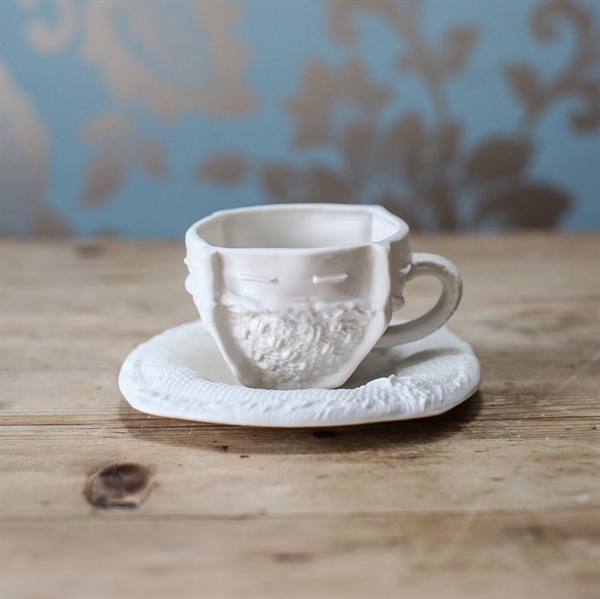 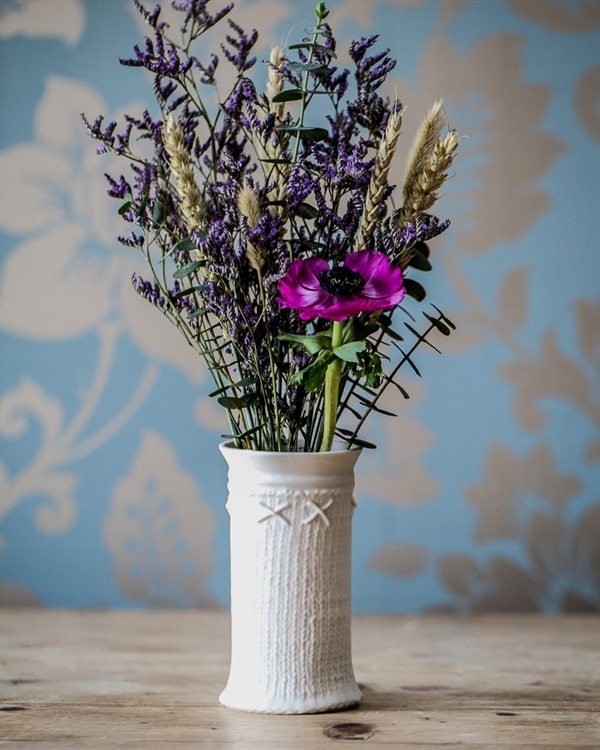 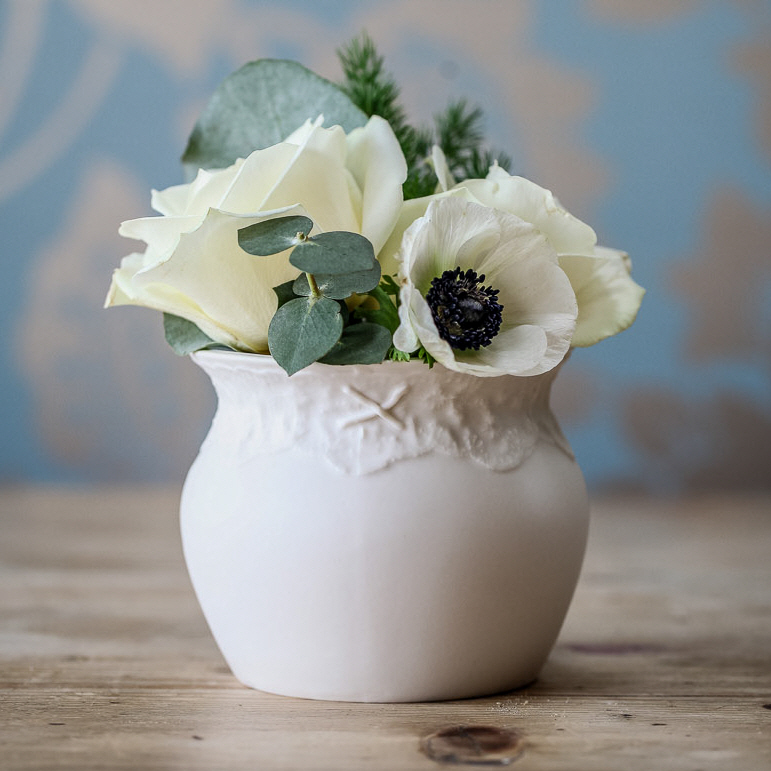 This posy vase has been slip cast in a mould taken from an original fabric vase. 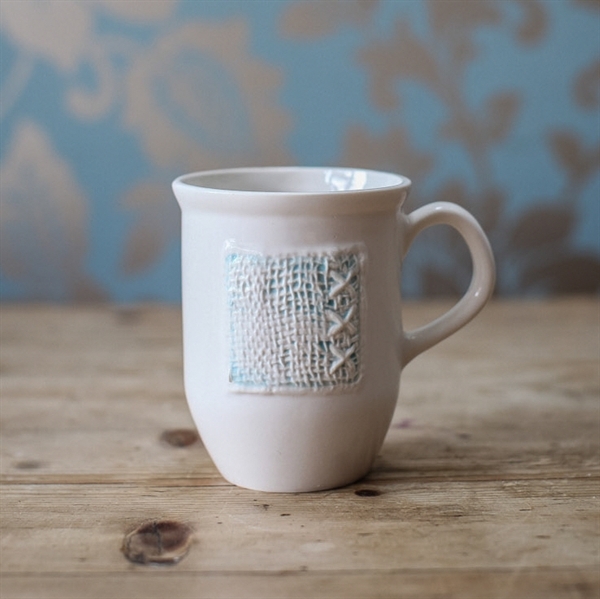 It has the appearance of a panel of fabric and cross-stitches. 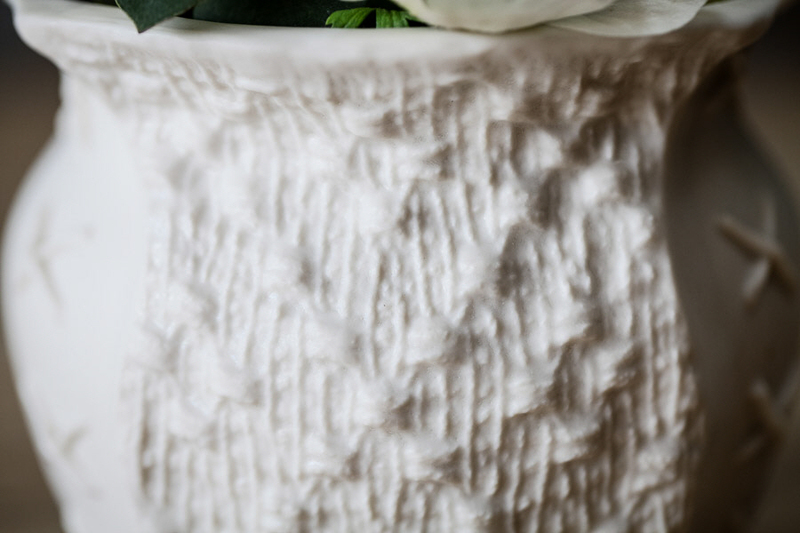 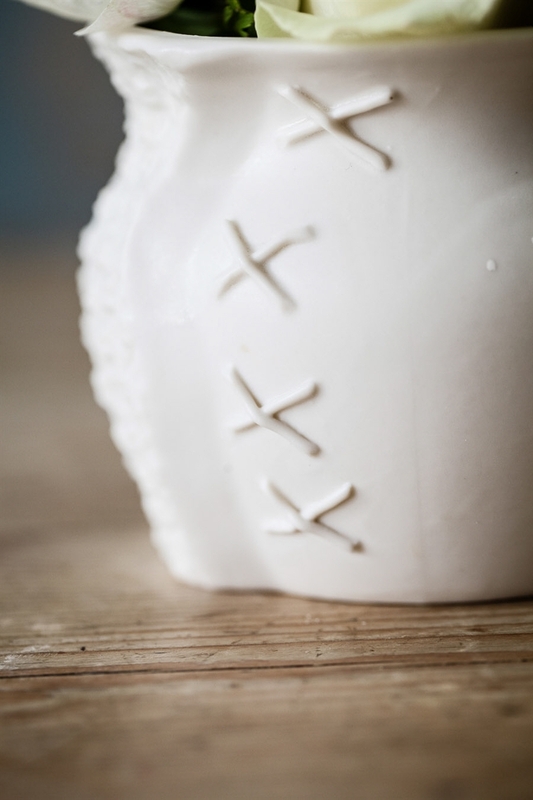 These vases capture the essence of the handmade spirit. 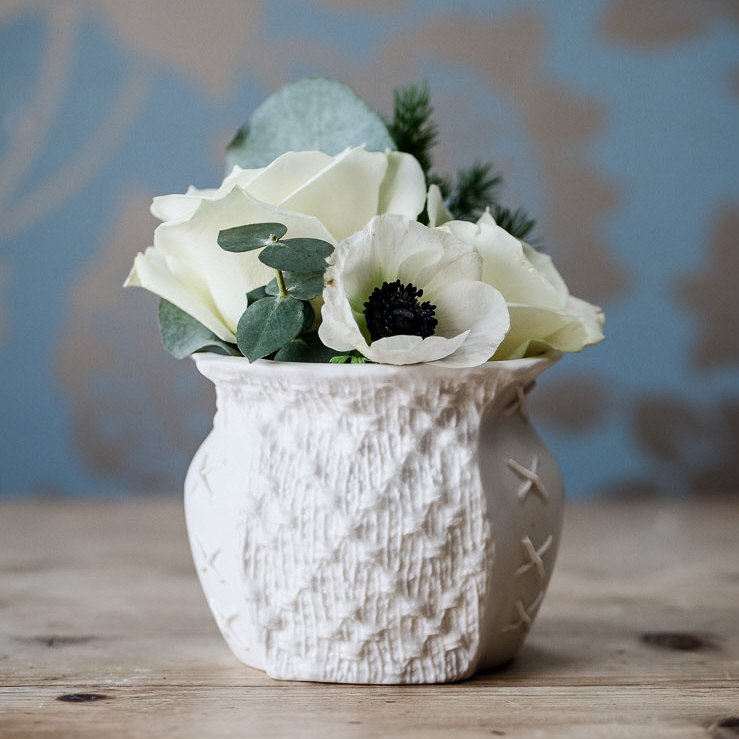 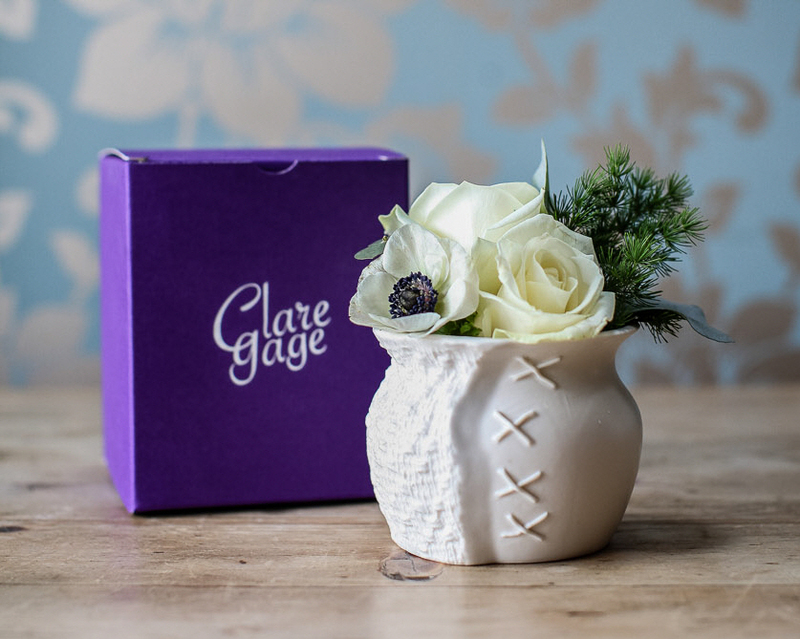 Each Panel Posy vase comes in a bespoke Clare Gage box making it a perfect gift.